The Sims Mobile: Llamanati Quest Is Arriving This Week! 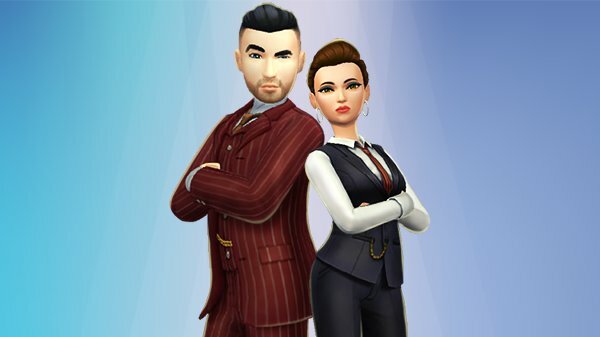 The Sims Mobile team has confirmed that a brand new quest is coming this week to the game called ‘Lamanati’! The quest is set to release Thursday, January 24th 2019 and if you complete the quest in the time frame you will unlock four new Create A Sim items for your Sims. As more news released for this brand quest, we will keep you updated. Previous ArticleThe Sims 4 Console: Bundle 4 Is Now Available!Next ArticleThe Sims 4 Official Community Survey: January 2019!